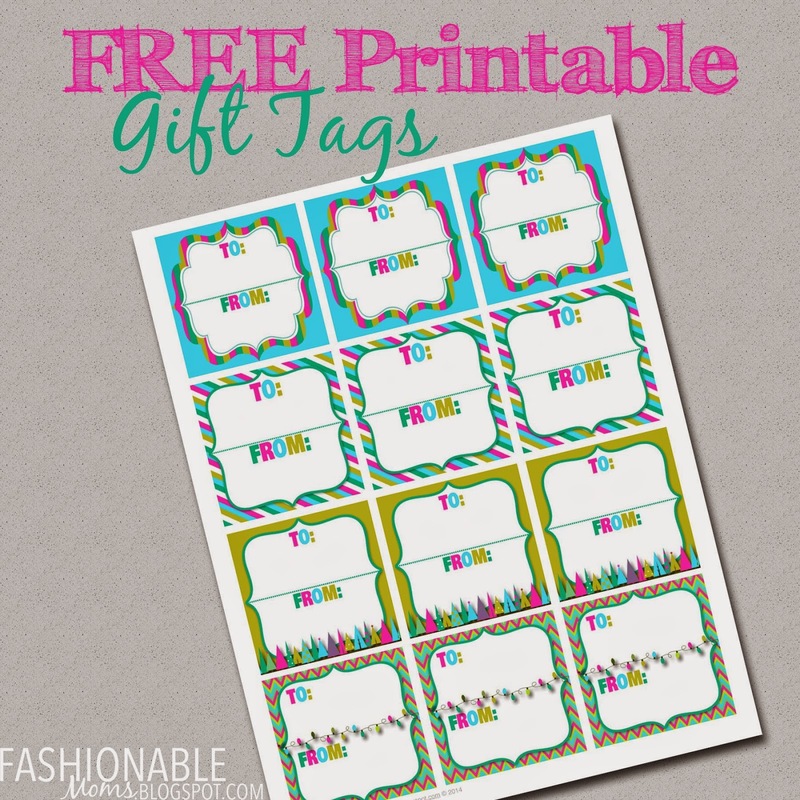 I have another freebie for you, my friends! 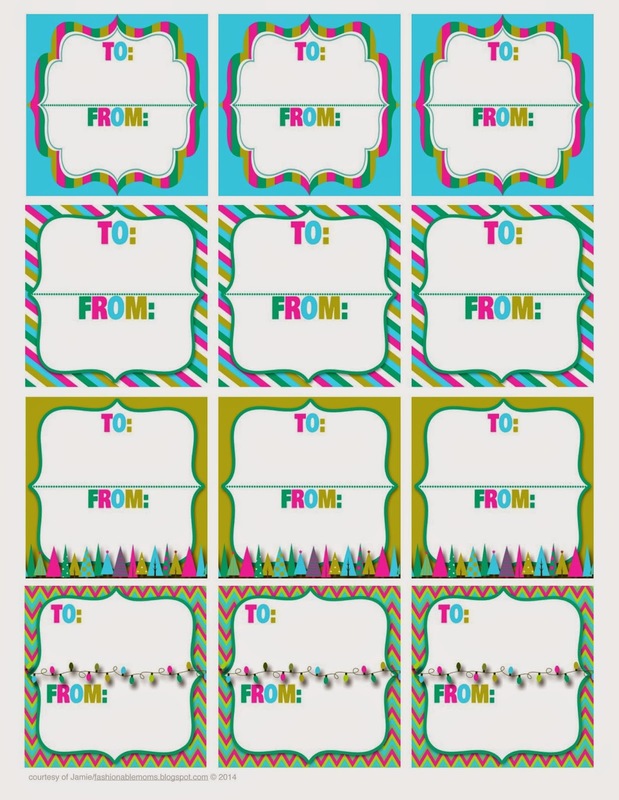 If you like the pink, teal and green color scheme for Christmas, then you'll like these new gift tags I made. 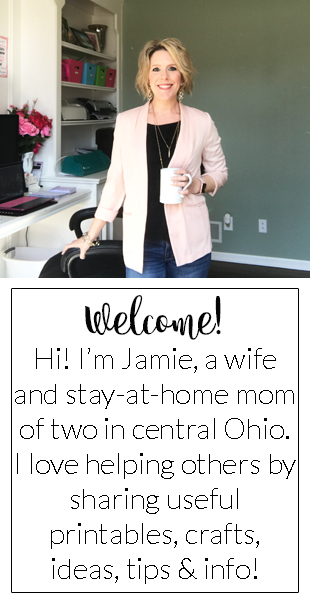 Just click here to download or print!